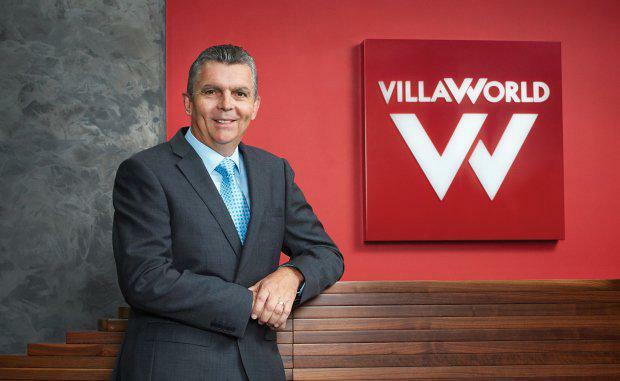 Queensland developer Villa World Limited has acquired a site at Arundel, on the Gold Coast, marking its first Gold Coast acquisition in five years. The purchase price is $30,660,000 with settlement due in June 2016. The site, within 10kms of the Southport CBD, is located within close proximity to major shopping, transport, health, education and recreation facilities. It has a current approval for 190 freehold lots, with a material change of use approval for a maximum density of 484 dwellings. The last mainstream housing project Villa World was involved in on the Gold Coast was a 5.15ha holding off Bermuda Street at Burleigh Waters, purchased for $5.3 million in 2005. The company will consider a range of design options before finalising the dwelling yield and product mix for the development. This purchase forms part of the expected $135-$150 million forecast cash spend during FY16 on replenishing the project pipeline. The development is expected to start contributing to revenue during FY17.